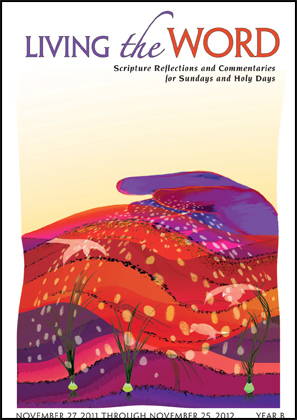 Perfect for small group discussions, RCIA classes, and individuals seeking to better prepare for Sunday Mass, Living the Word: Scripture Reflections and Commentaries for Sundays and Holy Days (November 27, 2011 through November 25, 2012), provides commentary, reflection and discussion questions for the readings for 2012. The book is co-written by Redemptorist Father James Wallace and Sr. Dianne Bergant, CSA. Living the Word is published by World Library Publications and may be ordered online at www.wlpmusic.com or by calling 800-566-6150.